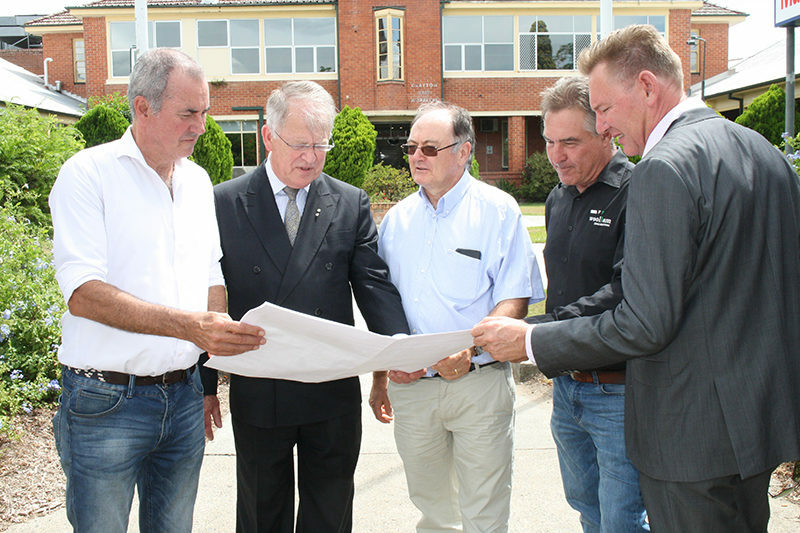 Clarence MP Chris Gulaptis looks over the plans for the new Ambulatory Care Centre with L-R: Chair of the Northern NSW Local Health District Dr Brian Pezzutti, LHD Board Member and Chair of the Grafton Base Hospital Medical Staff Council Dr Allan Tyson, Tony Jackman representing Woollam Constructions and Mark Brockbank, Director Rural and Regional, Health Infrastructure NSW. Construction of the $17.5 million Grafton Base Hospital upgrade will begin within weeks following the awarding of the lead building contract, Clarence Nationals MP Chris Gulaptis has announced. “The main works contract for the Grafton Base Hospital Ambulatory Care Centre has been awarded to Woollam Construction which means building can begin in early March and should take under a year to complete,” Mr Gulaptis said. The project includes a new two storey building; a new under croft loading dock; new links to the existing hospital campus; and a new public drop off zone. [if !supportLists]· [endif]Outpatient Clinics for patients with chronic conditions including Cardiac and Respiratory Rehabilitation services, Diabetes Education and Diabetes Foot Clinics. “This is going to make a big difference for Clarence patients. 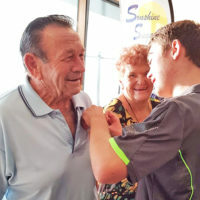 The next step is to future proof Clarence health by securing the funding for an even bigger $268 million redevelopment of the hospital,” Mr Gulaptis concluded.